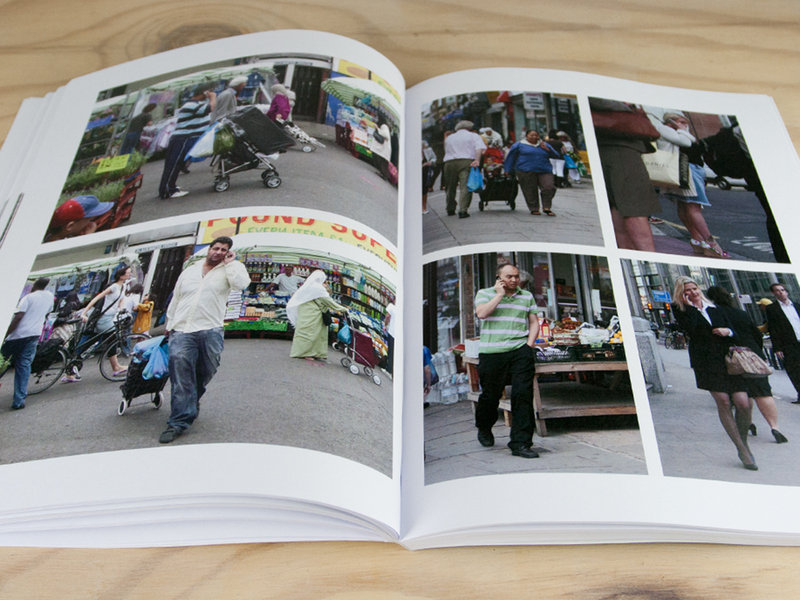 This summer, we’ve been working to complete a final book that compiles our research activities and materials from the Belonging & Belongings research programme, from 2007 to 2011. The book is rich in imagery, reflecting our visual research approach, and includes photographs, magazines, and film stills from the various studies we carried out in both Japan and the United Kingdom. We see the book as a ‘workbook,’ in that it brings together selected research materials from the programme in a meaningful way and contextualises them in references drawn across literature, media, and fine arts. 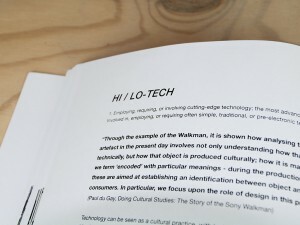 We used these research materials and references to explore the concept of ‘socio-techno styles,’ generating 18 ‘tags’ to help make sense of the visual data we gathered. 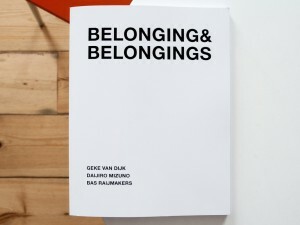 The book can be seen as an introduction into what artistic research can bring to design research, with the Belonging & Belongings programme acting as a Research & Development lab for STBY. 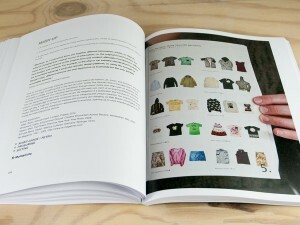 These 18 ‘tags’ are scattered throughout the book, each focusing on a particular concept or theme that emerged through the patterns and connections we observed in our research materials. Each tag, such as ‘sartorial appearance’ or ‘on / offline,’ is explored in-depth through a relevant quote, contextual definition, and other reference sources for you to explore, ranging from photography projects to news articles. 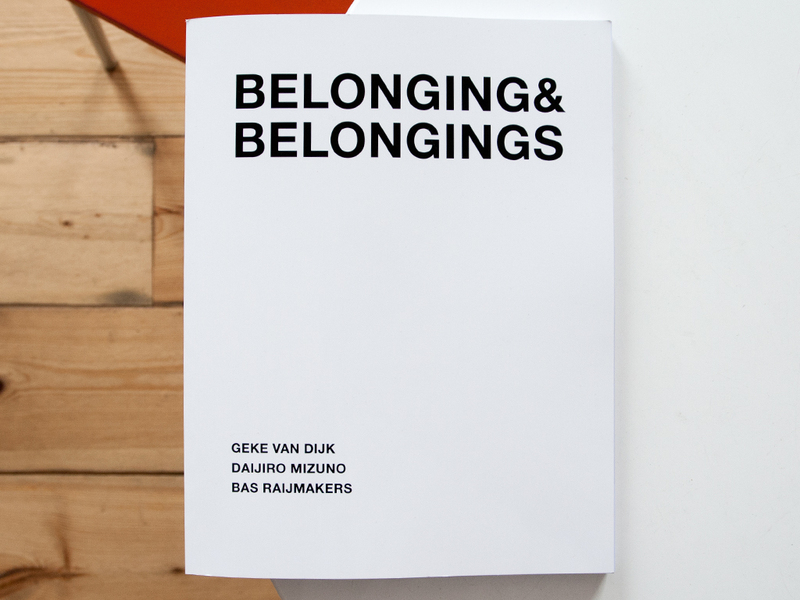 Five essays included in the book are based off of a paper we wrote for the IASDR Conference in Tokyo in 2013, titled ‘Belonging & Belongings: Design Research Through Visual Explorations’ (which can be found here). 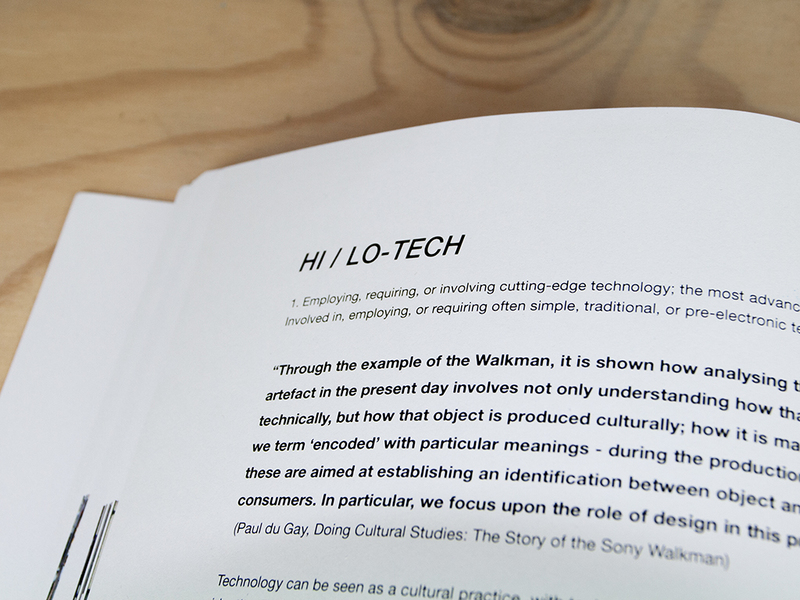 These essays provide the conceptual framework in which we carried out our research, elaborating on the approach of ‘artistic design research.’ We hope you’ll enjoy the book as much as we enjoyed making it! The paperback version is currently available for purchase here, and the ebook can be downloaded for free here. We will post an update shortly when the book is available through several other channels including Amazon and the Apple iBookstore! This entry was written by Bas Raijmakers, posted on August 17, 2014 at 13:52, filed under Book 2014. Bookmark the permalink. Follow any comments here with the RSS feed for this post. Post a comment or leave a trackback: Trackback URL.